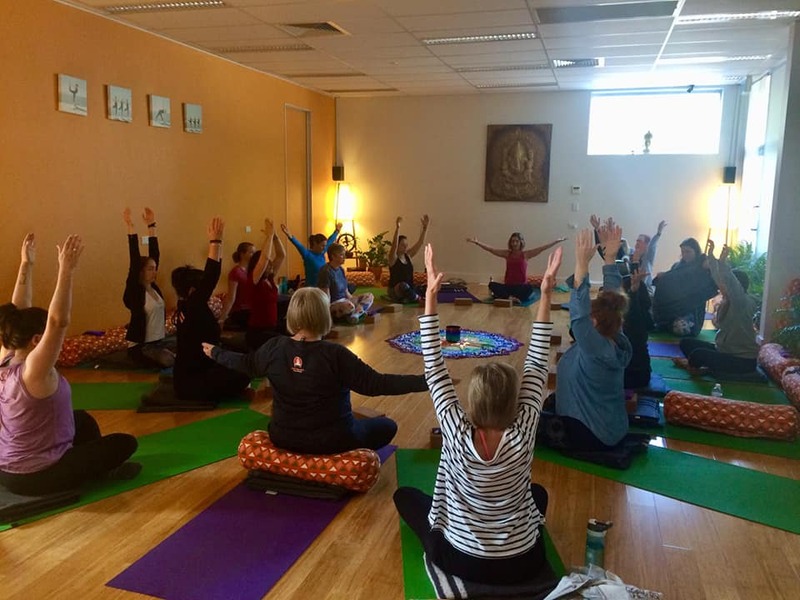 Gold Coast Goddess Morning Retreat, Sunday 26 May 2019 Mudgeeraba Music Hall BOOK NOW! 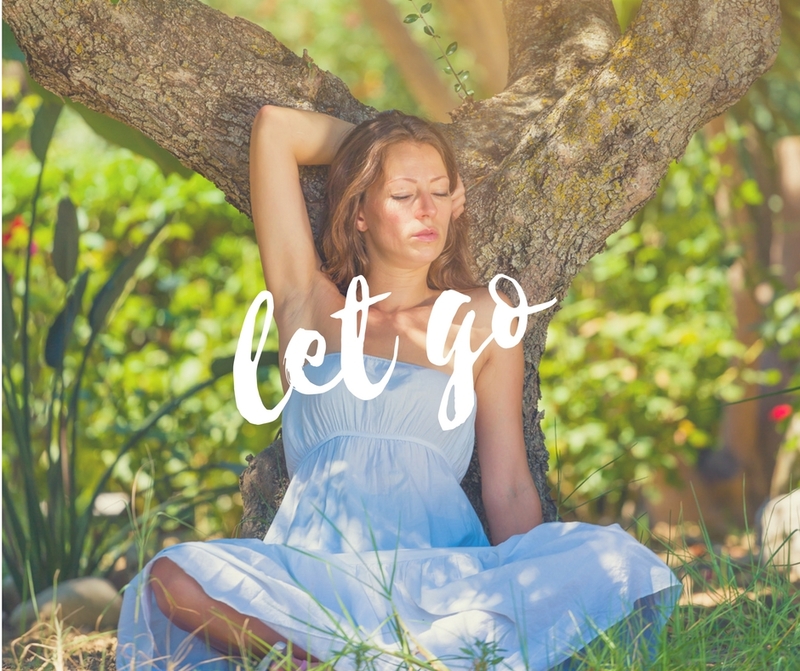 Through yoga, meditation and mindfulness we’ll start to let go of the things that limit us – stress, tension, fatigue and negative inner talk. We’ll awaken the inner voice that can help us identify & move towards our intentions– whether they are short-term or life-long goals. Cost: Just $69 (or if you get in early, you can take advantage of our bring a friend for HALF PRICE special! Each retreat has it’s own timeline for the special.) Limited places available. 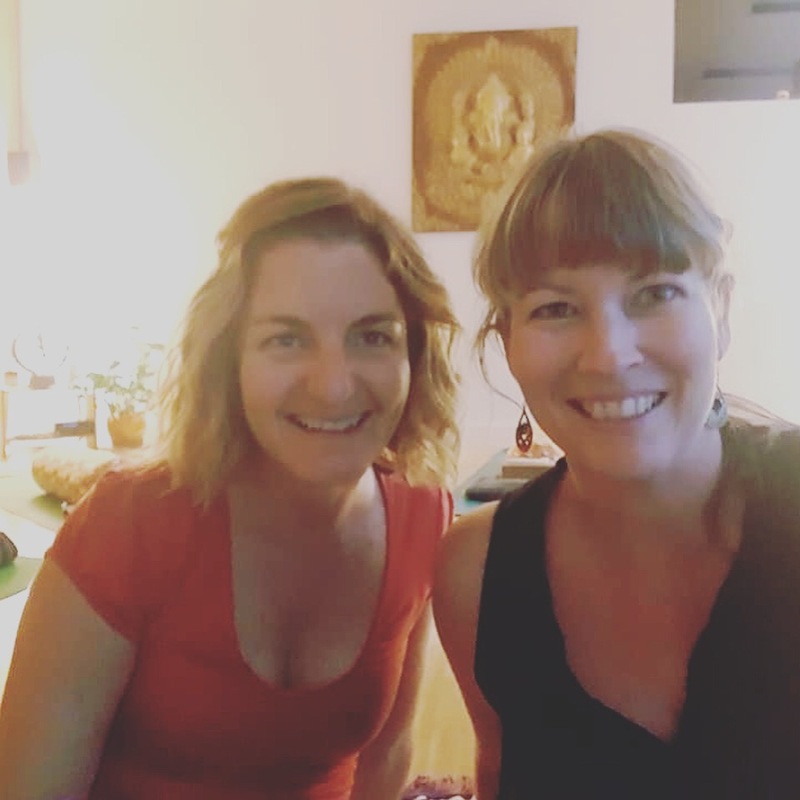 Don’t miss out – all of our Goddess Morning Retreats have sold out! • Amba from the Triple Goddess: Holistic & Mystic Alchemy. Amba is a dedicated holistic therapist focusing on energy, body and breathwork, and in her work uses crystals & essential oils for physical & emotional wellbeing. • Rachel from Love & Light Yoga. Rachel is an experienced yoga teacher who teaches an accessible and inclusive style of yoga, from the heart. Amba and Rachel share a desire to help others take time out of their busy lives to connect with their body, mind and breath. They would love to help nurture you so you can shine your inner light and achieve your desires.